Jan-Erik Fjell was brought up in Gressvik, outside Fredrikstad on the west side of Oslofjord. 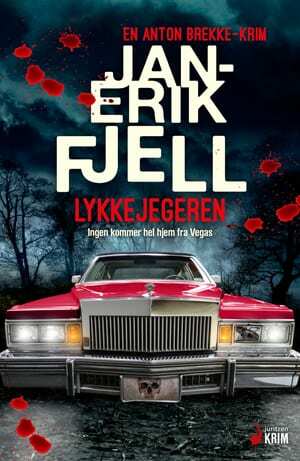 He made his crime debut in 2010 with The Snitch, which won the Norwegian Booksellers’ Award. 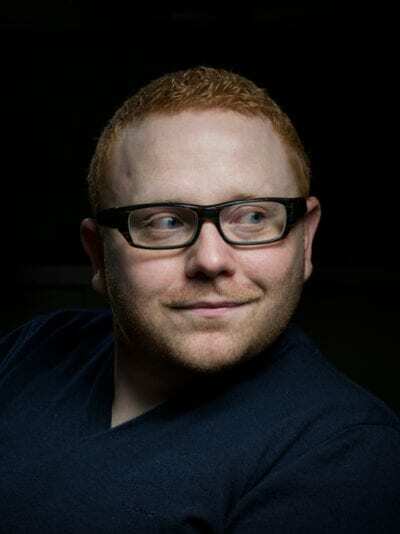 At the age of 28 he was the youngest recipient of the prestigiuous prize, and the first installment of the Anton Brekke-series was highly praised among both critics and readers. 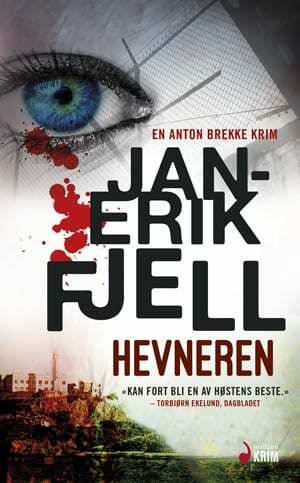 Jan-Erik Fjell has been writing full time since, and has written five titles in the series about the Norwegian superintendent Anton Brekke this far. 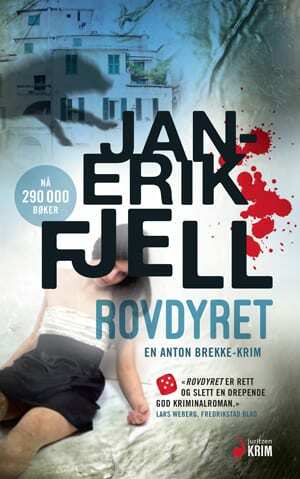 The Anton Brekke-series is convincing, credible and exciting crime novels with over 430 000 copies sold in Norway. 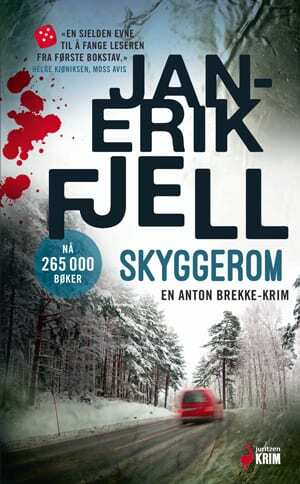 Fjell’s trademarks are a combination of beautiful prose, well developed characters and multi-layered storylines. His main character, superintendent Brekke, is a man of contrasts, his affronting personality, laziness and base humour have earned him few friends in the police force. Yet his abilities are undeniable, and he has a compassionate heart underneath the facade.